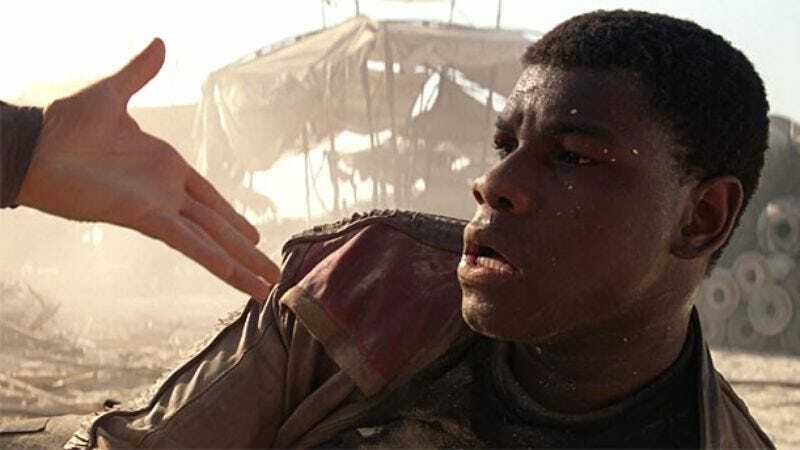 Boyega joins Emma Watson and Tom Hanks in the cast; Watson is set to play protagonist Mae Holland, a new employee and convert of The Circle who forms a relationship with Ty. Hanks’ role remains unknown, but he’s an old hand at Eggers film adaptations by now; he just starred in and produced A Hologram For The King, which will be released later this year. James Ponsoldt (The End Of The Tour) is writing and directing the film and, in a move that would probably please the book’s Three Wise Men, Hanks will produce through his Playtone Entertainment company.